> News > Is it the end? : The Anti-Homosexuality Act is declared unconstitutional. Is it the end? 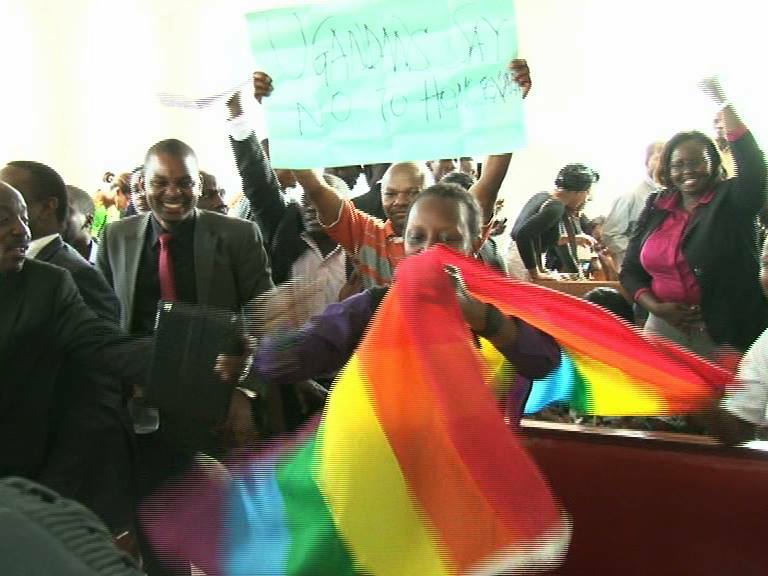 : The Anti-Homosexuality Act is declared unconstitutional. 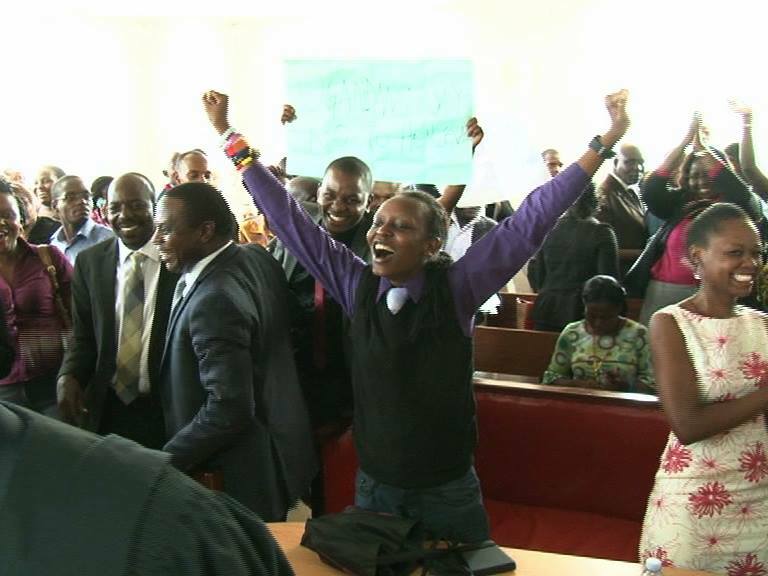 The validity of the Anti Homosexuality Act has been successfully challenged in the Constitutional Petition No. 8 of 2014 which was filed by Prof. Joe Oloka-Onyango, veteran journalist Andrew Mwenda, Prof. Morris Ogenga Latigo, Dr. Paul Nsubuga Ssemugoma, Jacqueline Kasha Nabagesera, Julian Pepe onziema, Frank Mugisha, Human Rights Awareness & Promotion Forum (HRAPF) and Center for Health, Human Rights & Development (CEHURD). The case was heard by a panel of five judges and the judgement was read by his Lordship, Eldad Mwangusya while the decision was read by the acting Chief Justice, Steven Kavuma. The petitioners challenged the law on procedural ground that the Speaker of Parliament ignored the Prime Minister and leader of government business in parliament, Amama Mbabazi’s warning against passing the Bill into law without the required quorum of two-thirds of MPs on the 20th of December, 2014. The two major questions the court addressed its mind to were; i) Was the Anti-Homosexuality Act passed illegally? ii) Whether the petitioners proved that during the procession the Speaker ignored the objections to passing the bill into law? Both questions were answered in affirmative because the respondent, Attorney General did not deny that the required quorum threshold was not met when the bill was passed into law hence the burden of proof shifted to them to prove that there was quorum. The judges held that the petitioners had proved that there was no quorum, an allegation the respondents did not deny, yet passing a law without quorum is inconsistent with and a contravention of Articles 2 (1) (2), 88 and 94 of the 1995 Constitution. The Speaker was prompted three times against passing the bill without quorum which she was obliged to ensure hence the whole process was a nullity. • The Anti – Homosexuality Act, 2014, which was passed without quorum, is inconsistent with Articles 2 (1) (2), 88 and 94 of the 1995 Constitution and hence null and void. • The act of the Speaker was an illegality under Rule 23 of the Parliamentary Rules of procedure and rendered it a nullity hence the Act is unconstitutional. • 50% of the costs of the suits.